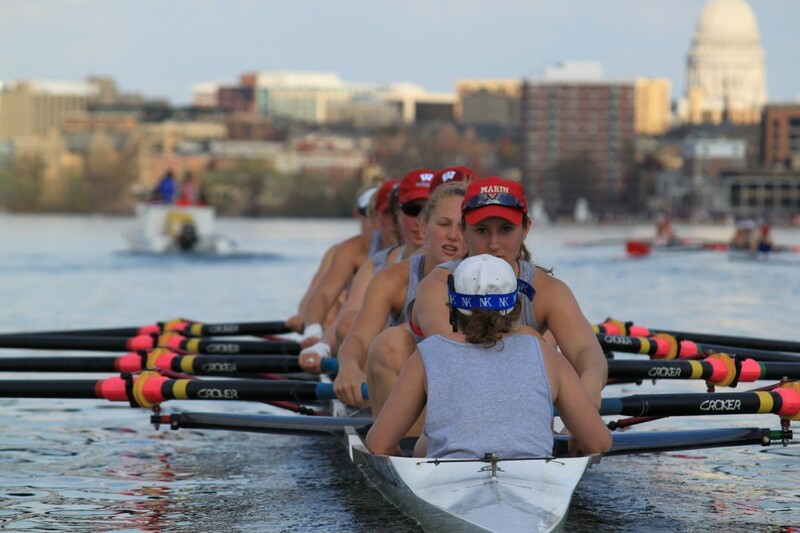 Ohio State University, Barry University and Trinity College claimed the top spots in the sixth regular season USRowing/Collegiate Rowing Coaches Association Division I, II and III Collegiate Rowing Poll presented by Pocock Racing Shells. Ohio State earned 18 first-place votes and a total of 458 votes to top the Division I poll for the seventh week in a row. University of California remained in the No. 2 spot with one first-place vote, and 439 total votes followed by the University of Virginia in the No. 3 spot, who received two first-place votes. Also receiving first-place votes were No. 4 University of Washington, and No. 5 Brown University, receiving three and one first place vote respectively. In the Division II poll, Barry University earned all five first-place votes and a total of 197 votes to top the Division II poll for the fifth week in a row. Humboldt State remained in the No. 2 spot with 152 total votes, and Mercyhurst moved up to take the No. 3 spot to round out the top three with 124 votes. In the Division III poll, Trinity College claimed the top spot for the third week in a row earning seven first-place votes, and 147 total votes. 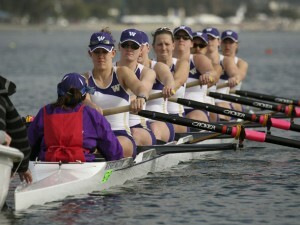 Williams College remained in the No. 2 spot with three first place votes and 139 total votes. 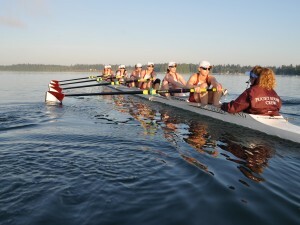 Bates College claimed the No. 3 spot with 123 votes. Other Receiving Votes: Others Receiving Votes: Gonzaga (43), Minnesota (22), Louisville (16), San Diego (9), Iowa (9), Pennsylvania (1), Northeastern (1). Other Receiving Votes: Philadelphia University (21), Florida Institute of Technology (13), Rollins (10), Franklin Pierce (2). Other Receiving Votes: Pacific Lutheran University (9), Lewis and Clark College (3), University of Rochester (1).